Searching for new release comics? 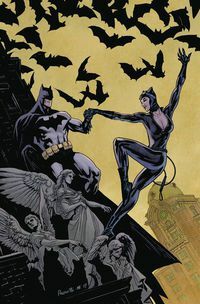 Check out the newest comic books every week here at TFAW.com. 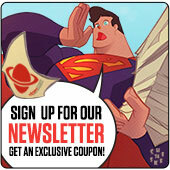 We've got brand-new releases from Marvel, DC Comics, Dark Horse Comics, Image, IDW, and more at 10% off! Legal Notice: Entire contents trademarked (® or TM) and copyrighted (©) 1986-2019 by Things From Another World, Inc. and respective copyright and trademark holders. All rights reserved. Page rendered at 2019-04-18 11:36:37 in 1.259 seconds.